these day. Easy in the sense that as long as you have an unique ideas and know how to reach people in a mass volume. That you got chance. 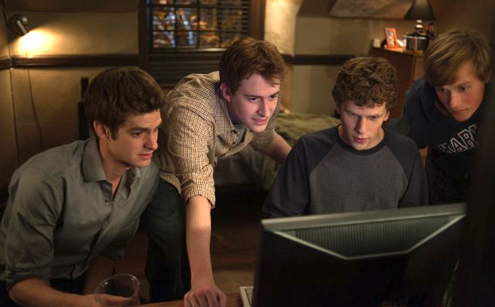 The movie show how Mark Zuckerberg together with his Hravard’s roommates created the most famous and powerful social network website, which have 500+million users (if Facebook is a country, it will be rank the world 3rd largest country after China & India). Great success came with great sacrifice, Mark was sued by his Harvard’s senior for the accusation of stolen the original idea of Facebook, he ended paying a law sue of US$60million to settle the case. And in the same time Eduardo Saverin (co-founder of Facebook) also took a legal action against Mark. Where Mark dropped Eduardo share of the company from 34% to 0.03%. The case settle with an undisclosed amount. 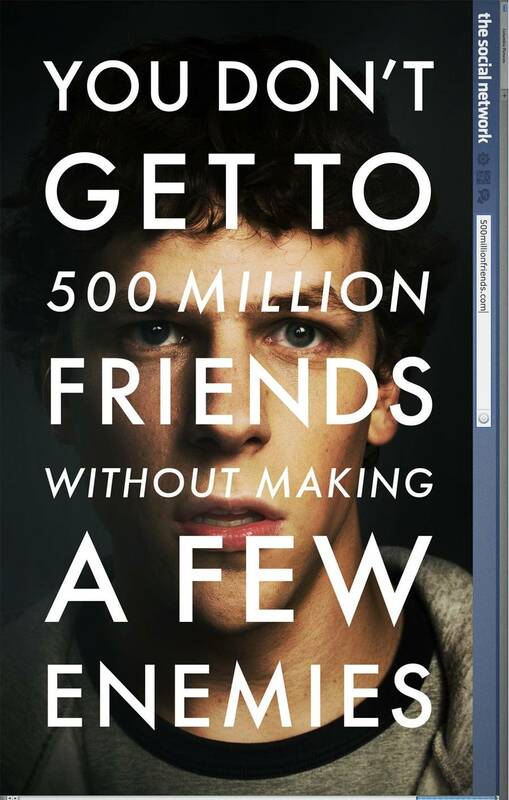 Like the subtitle of the movie, in order for you to make 500millions friends, you have to lost a few!! Appreciation you for the cognizable critique. I and my neighbour had been merely preparing to do some review encircling this one. We got a seize a log from our restricted library, but i handle I discovered additional from this toss up. I’m quite happy to see such wonderful facts fetching shared cleanly available.